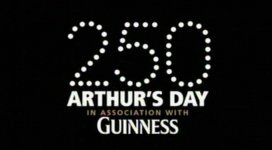 To celebrate 250 year’s since Arthur Guinness took over the lease on the Dublin brewery, we worked with Guinness to create a five-and-a-half-hour global music extravaganza, presented by Cat Deeley and Ronan Keating. 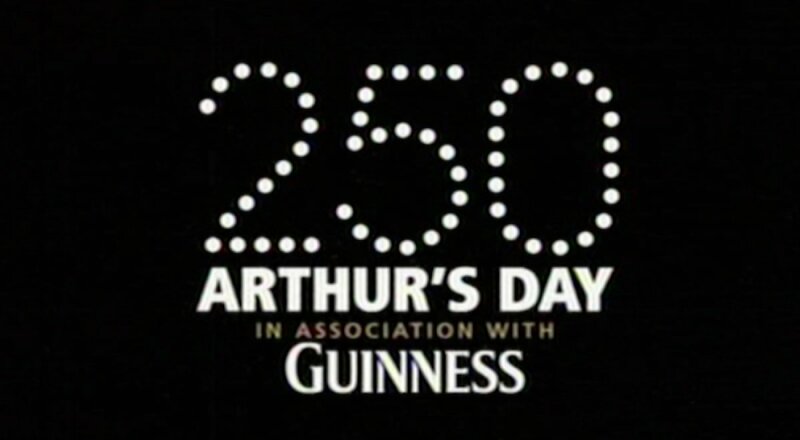 The historic Hopstore was our base, featuring Kasabian, Tom Jones, Dizzee Rascal and Estelle, but the celebrations (and our coverage) extended to a plethora of pubs and music venues throughout Ireland’s capital. In addition, we linked up with revellers in Nigeria and New York to create a show that was seen throughout the whole world.